Single-Double-Wheel Ditchers - Page 1 | COSMECO S.r.l. The rotary single-double-wheel ditchers Cosmeco are designed for the excavation, control and maintenance of irrigation networks, ditches and furrows. 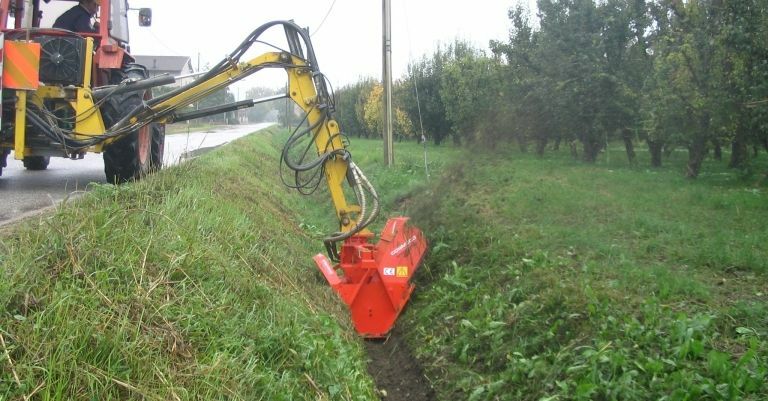 This machines ensure a clean, compact and uniform canal and are perfect when it comes to ditching along land boundaries, roads, private access ways or common lands. The single-double-wheel ditchers are excellent even if you have crops to protect or in any other situation in which you may require a unique direction where to throw the removed soil to respect the contiguous areas. You can direct the excavated debris with a specific adjustable deflector. 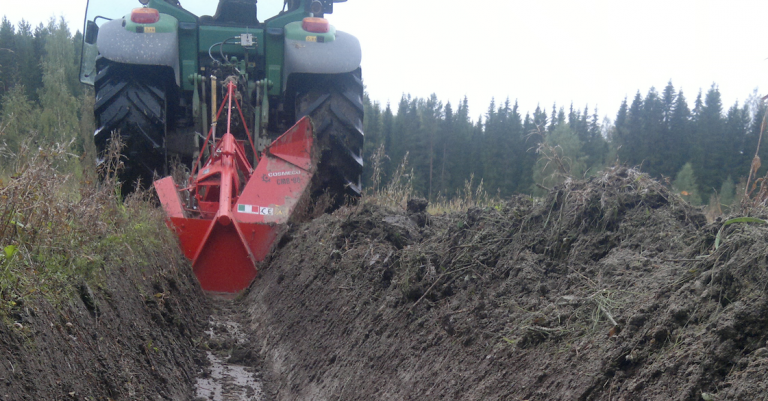 Cosmeco single-double-wheel ditchers are studied to guarantee a high work quality even with hard soil or a strong presence of residue deposited at the bottom of the ditch. Discover the various models we offer.